Computer does not meet the minimum requirements. 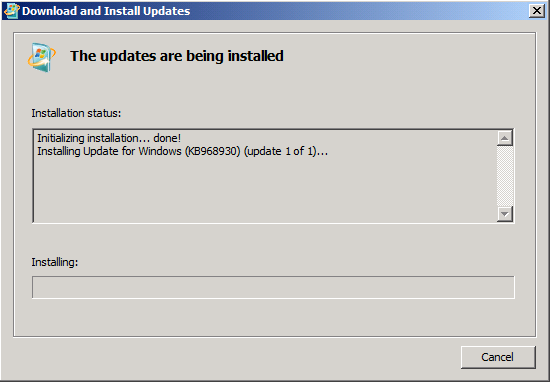 Applies to: SQL Server Denali CTP 1, Windows Server 2008. 1. 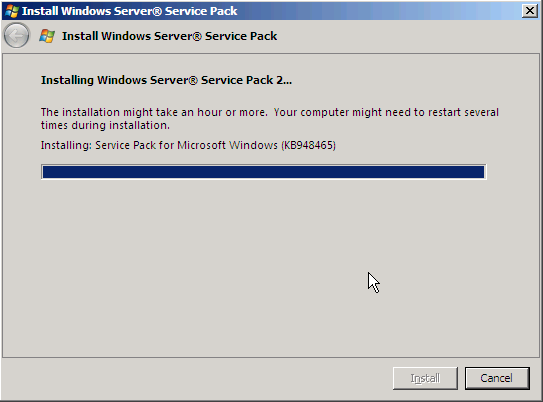 Windows Server 2008 Service Pack 2 (SP2) - KB948465. Download it here. 2. 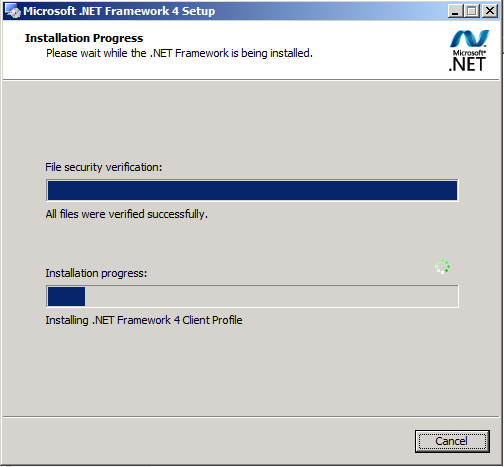 Microsoft .NET Framework 4.0 (Standalone Installer). Download it here. 3. Windows PowerShell 2.0. Download it here. Hardware and Software Requirements for Installing SQL Server Denali.